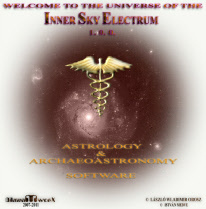 Inner Sky Electrum v. 2.2 released. (see on Youtube directly - Full Screen, HD Quality). 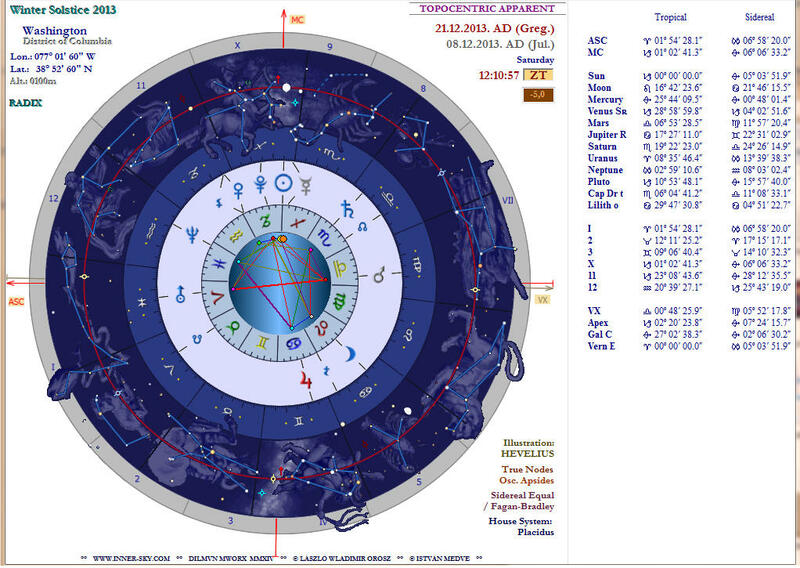 the accuracy of the Swiss Ephemeris meeting all requirements. our expectations we still felt that something was missing. of work and huge length of time invested. This place is enough only for some features. the software we made cannot be different. Step Panels (for Radix, Transits, Secondary directions, Primary directions). the aid of a trackbar. taking the problem of light transmission speed into consideration. - taking the problem of light transmission speed into consideration. 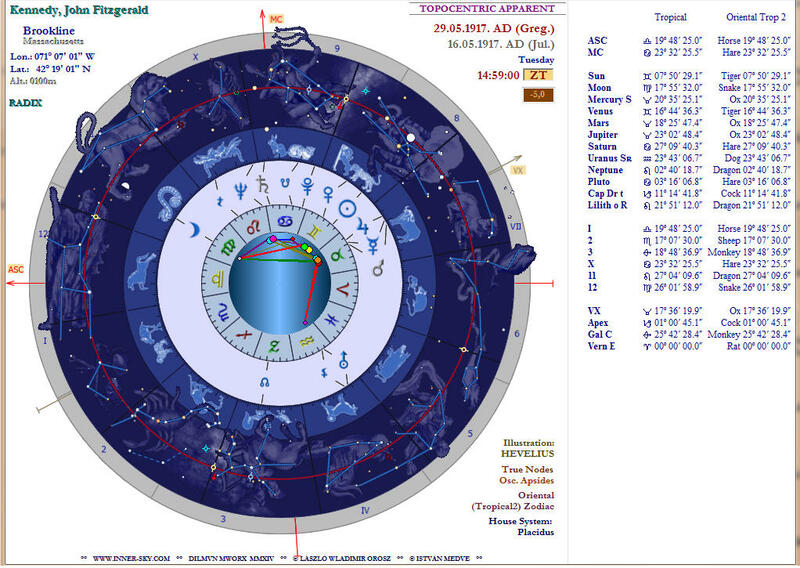 (Lilith) and Perigee positions, these are always blue. are interchangeable with just one click (Chart swap). user's own ayanamsha is also possible to be input if needed. 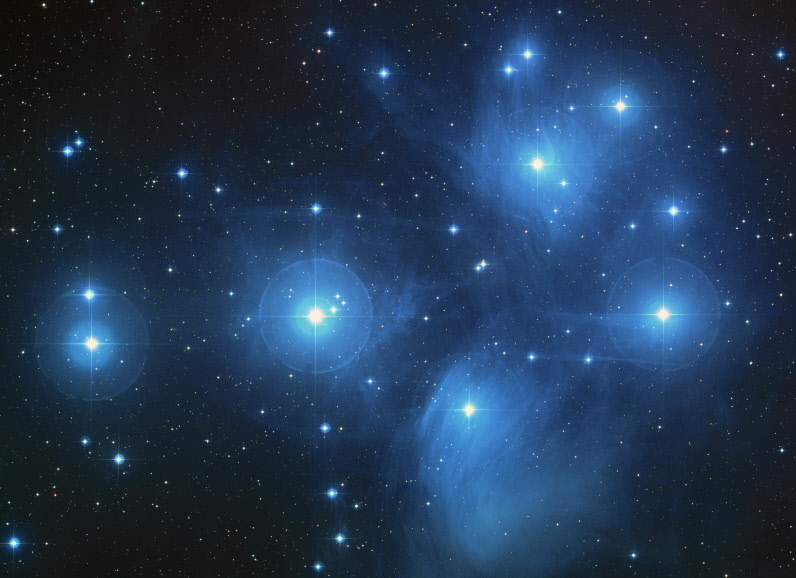 author of a theory about the non-equal division of true constellation sectors. divides the sectors into northern and southern regions in some cases e. g.
can list them too. (More about it: demo film(s)). can be shown as an option. mundane space between the MC/IC and the Vertex/Antivertex into account. 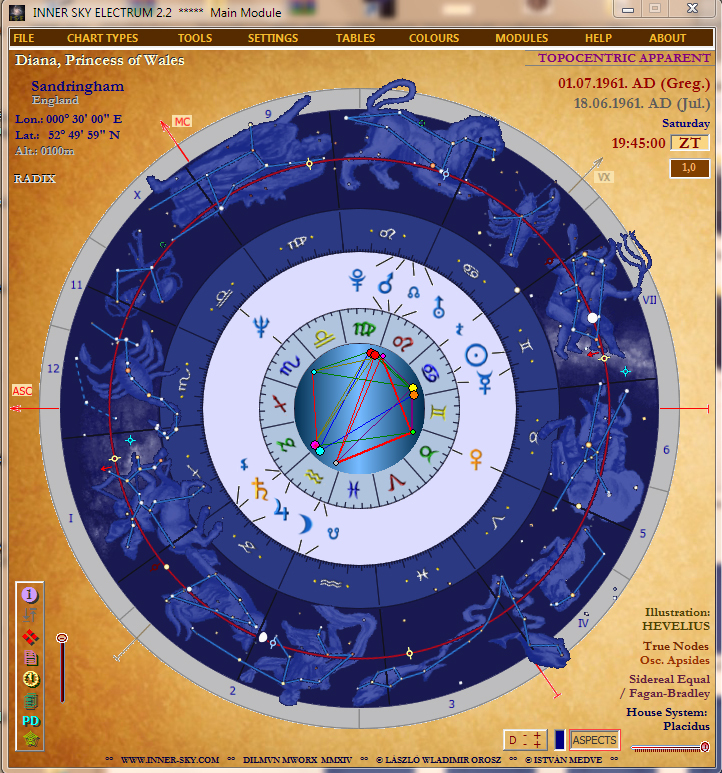 it in the history of astrology. taking the real solar arc of birth into account and even the Synodical key. comment them for a later use. (On the details of this process: see demo film). single click to be activated. completed, but acceptable and suitable in any case. event-pattern of lifetime by paying attention to these complementary aspects. that of 135 degrees. Its sign is '8¦'. conjunction ('1¦') - although it could have it - but its autonomous form: '2'. aspect is itself. (This is why it is so violent and problematic). return to the usual aspects and symbols: the semisquare, sesquisquare, trine and square. conjunctional point of the other one. oppositional point of the other one.  Lime colour: parallel 'aspect'. Magenta colour: counterparallel 'aspect'. Information in outer additional squares: direct planet moving - no letter sign. sign is 'SR'. When it turns from direct moving to stationary its sign is 'S'. 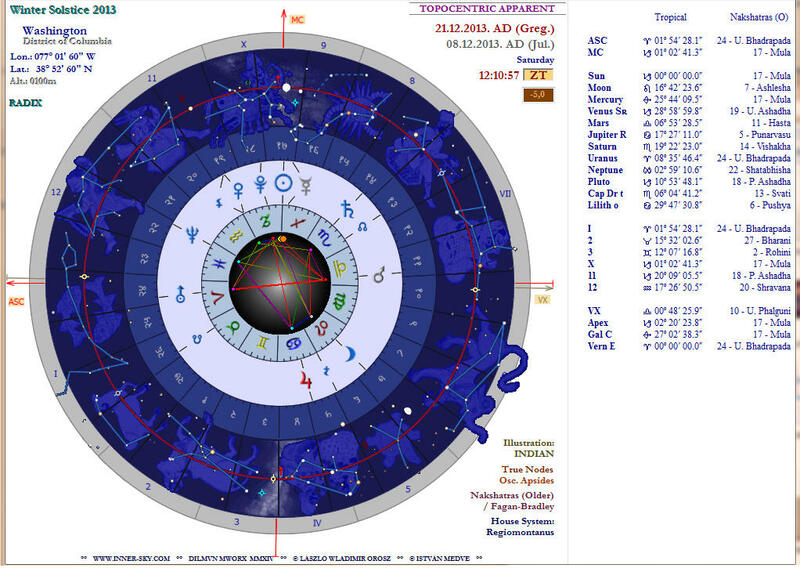 quarter of a degree to the ecliptic plane from the north or it is inside this orbis. 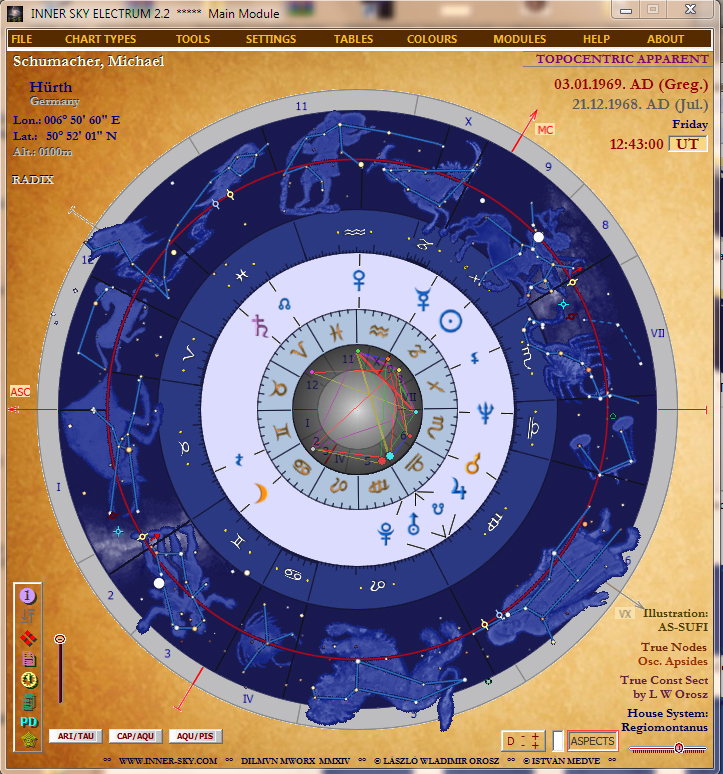 quarter of a degree to the ecliptic plane from the south or it is inside this orbis. * Points. Scintillation. Halo (bright circle of sun- and moonlight). 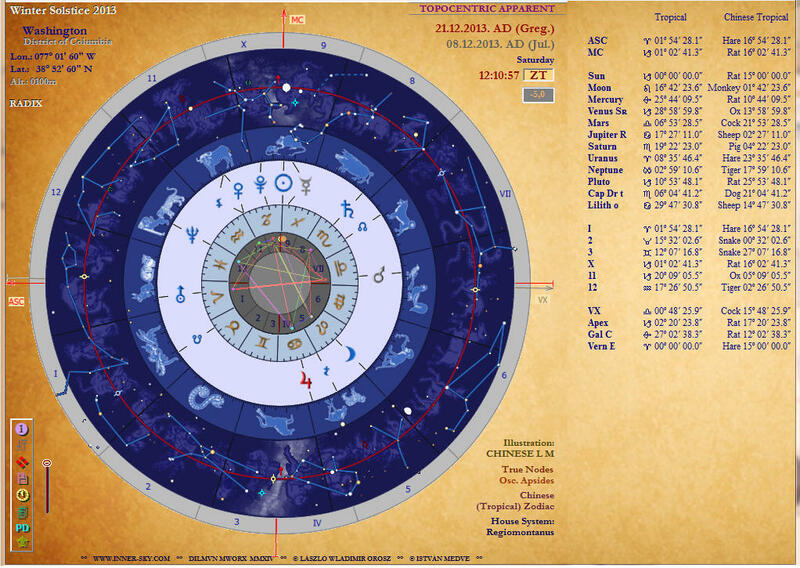 Geocentric Apparent/Theoretic) - Swiss Ephemeris inside! as the working of some display elements may be improper !!! size smaller then 15-inch) !!! Samples 1. 2. 3. 4. 5. 6. 7. 8. 9. 10. 11. 12. 13. 14. 15. 16. 17. 18.